Click on the cover to open the book. 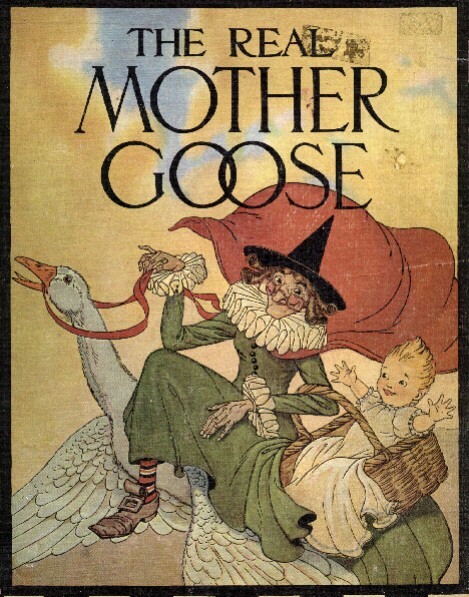 [J. Cormier]: The Real Mother Goose is one of the first books I remember reading. 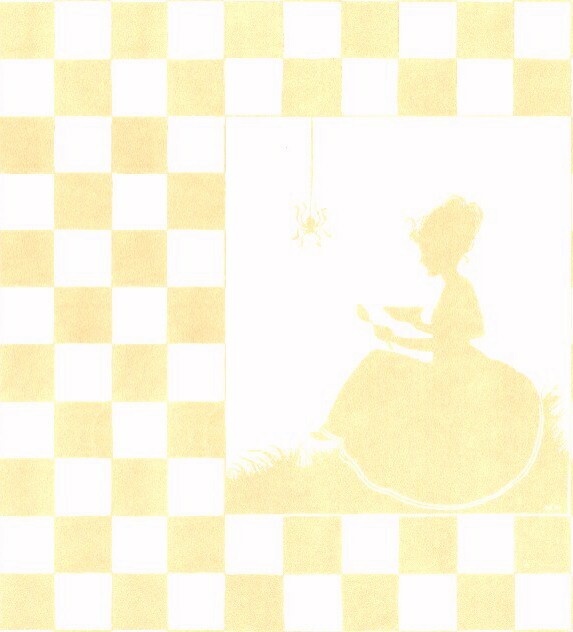 It is one of the larger collections of rhymes for children. It has wonderful pen and watercolor illustrations by Blanche Fisher Wright. In 1989, The Real Mother Goose was 20th on the list of All-Time Bestselling Hardcover Children's Books, having sold 3,600,000. This book was originally copyrighted in 1916, which now makes it in the public domain. I'm pleased to be able to transcribe it and make it available across the internet. THE REAL MOTHER GOOSE was transcribed and converted to HTML by Johanna Cormier February 10, 1998. Best viewed using Netscape with a screen width of 770+ pixels.